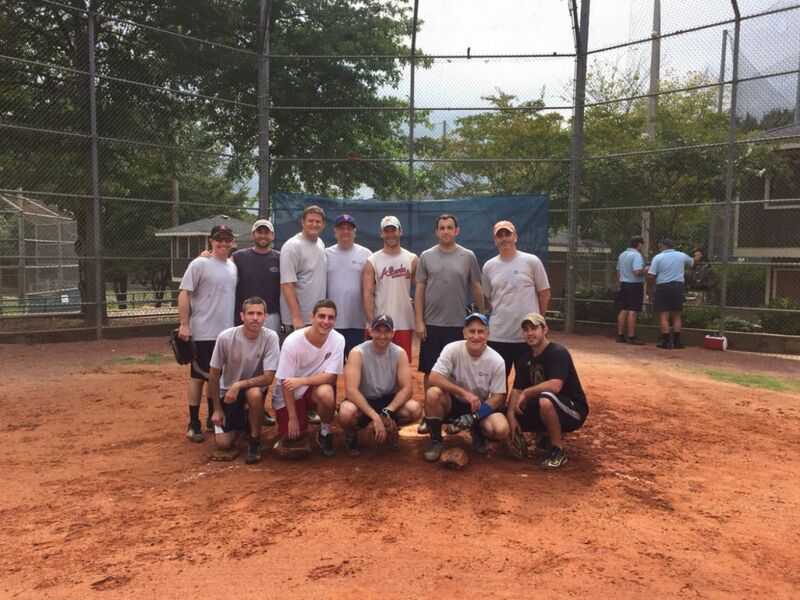 Congregation B'nai Torah is back in the Atlanta synagogue softball A league finals for the 11th straight season. B'nai Torah last won the AMSSL title in 2015. 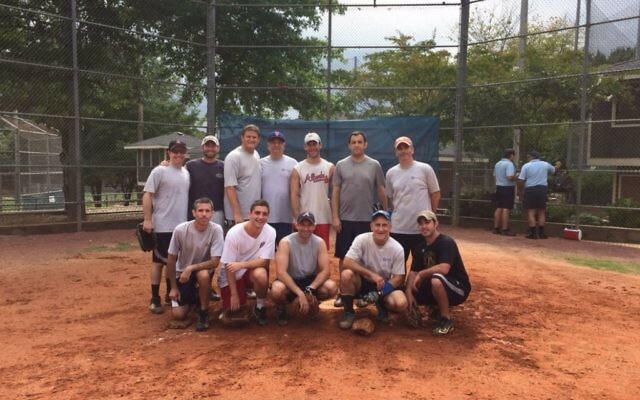 B’nai Torah, Etz Chaim and Beth Tikvah 2 have advanced to the finals of the Atlanta Men’s Synagogue Softball League in the A, B and C divisions, respectively. Now the three squads have a week off while the rest of the league plays to see who will join them in the championships of the double-elimination tournament Aug. 27. Three teams in each division are competing for the second championship slot. For B’nai Torah, which narrowly defeated The Temple 11-10 to advance to the A league finals, this is the 11th season in a row that the Conservative congregation will play for a title. Last season, B’nai Torah lost in the final for the first time in nine years, falling to Beth Tefillah. Or VeShalom, Temple Sinai and The Temple are still standing in the A league losers’ bracket and will play Aug. 20 to determine which will face B’nai Torah in the final. Etz Chaim toppled Beth Tikvah in the B league semifinals 9-2 in a game that saw Etz Chaim score all its runs in the first two innings, then hold off Beth Tikvah. Gesher L’Torah, Young Israel and Beth Tikvah remain in the B losers’ bracket and will play Aug. 20 for a trip to the finals. Beth Tikvah 2 knocked Dor Tamid 2 into the C losers’ bracket with a 10-7 win Aug. 13. Kol Emeth, Emanu-El and Dor Tamid 2 remain in the C losers’ bracket and will face off Aug. 20 to see who will play Beth Tikvah 2 for the championship. Any team coming out of the losers’ bracket must win two games against the winners’ bracket team to win the championship.